We Love Green Guide Letters about the lack of cooking on My Kitchen Rules, wearing a hat while eating and how the Great Australian Bake Off keeps it real! Plus Uber seat strategies & late night Shebah tales. Listen to the entire back catalogue of episodes at www.patreon.com/iLoveGGLetters. I was devastated to hear one of my heroes Brody Stevens had taken his life today. Just to hear someone that brought so much unique joy into the world was suffering in such a way… it’s twists you up. So, in memory of a dude I just adored, here’s some rambling thoughts and the conversation I had with him that made for a unique episode of I Love Green Guide Letters, the only ever episode with just 2 people. We love Green Guide Letters about Jamie Oliver’s mistimed meals, verified tweets, Richard Wilkins’ “Thing” and #StapleGate enters week 9. Plus we talk about Brody’s amazing TV show and his stand up in LA, get an Arthur Comer update and practice the word “kilometre”. A kinda different episode for number 50, a bit more of a casual chat but hopefully you #ENJOYIT! WATCH this episode in full on Youtube! We Love Green Guide Letters about forgiveness for John-Michael, Tom Gleeson spoils it and Manu’s American Road Trip is does “the impossible”. We Love Green Guide Letters about Manu’s American Road Trip, the charms of Waleed Aly, Red rage & Pobjie “nails it”. Plus Hickey does the Gala, Adam walks the red carpet at Southland and Laura’s impressions! 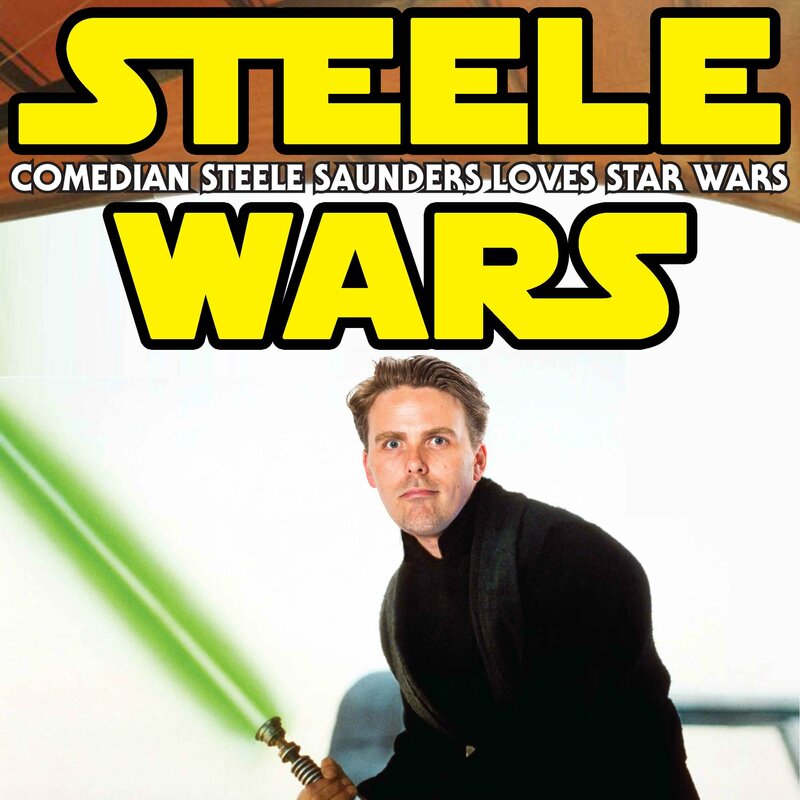 LISTEN to the Ben Mendelsohn episode of Steele Wars!